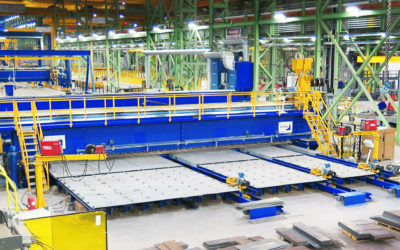 Finnish log debarking pioneer, Valon Kone Ltd., upgraded its production machinery and manufacturing methods with PEMA robotized welding station.  As a result, the company gained improved efficiency and better production quality. To respond the growing demand and add own capacity. Upgrade old machinery with new technology, while increasing in-house heavy welding. 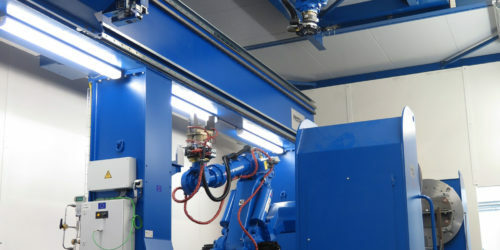 PEMA Robotized Welding Station designed and implemented in collaboration with Valon Kone and PEMA. 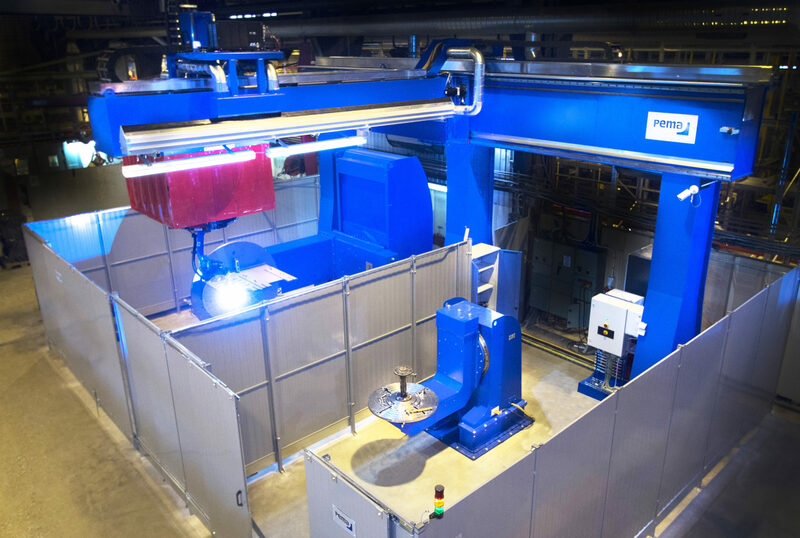 It has a wide robot working area and two SKYHOOK welding positioners. 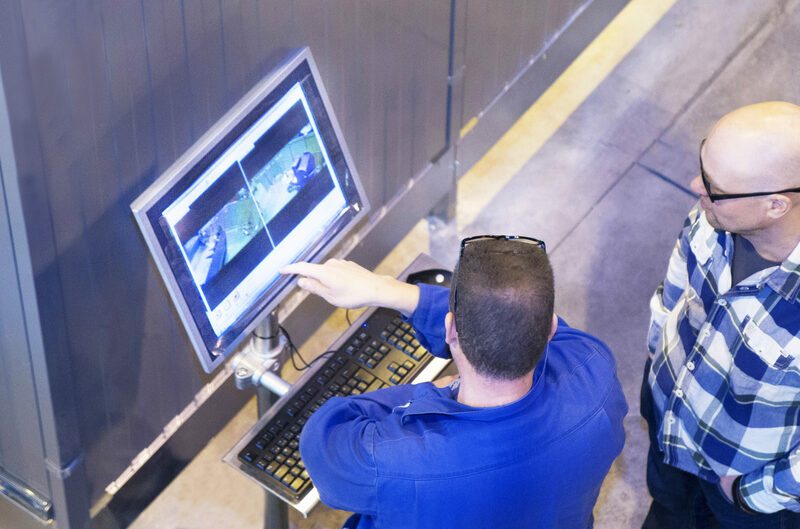 With the station Valon Kone gained more efficiency and higher quality. New machinery provided also the possibility to high capacity in-house heavy welding. Valon Kone Ltd., the global manufacturing company of rotor debarking machinery since 1940’s, has grown over the past decades from a small machine workshop to the world’s leading supplier in its field. The Finnish manufacturer operates in modern facilities with a total area of 6 500 m2 in Lohja, Finland. – Valon Kone has a quite long experience in robotized welding. 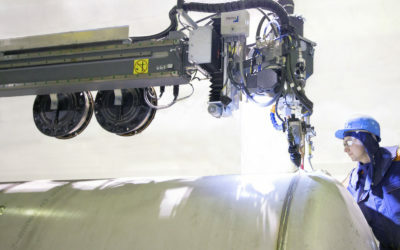 We had a robotized welding station by another supplier for quite long time, but during the past years we have had some challenges due to its long service life, says Valon Kone’s production manager, Jukka Jurvanen. History behind the investment is long and planning of the previous welding station started already about fifteen years ago. It was supposed to be replaced in 2008- 2009 but due to a prevailing recession at the time and another fairly large investments, the plans of replacing were postponed. Originally the planned solution was somewhat less complicated, but as the as the planning went further, the station grew in size and versatility. 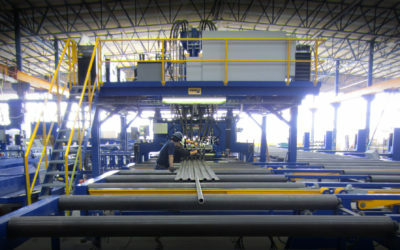 Today, the investment fits well in the company’s current strategy of increasing its in-house welding. The other alternative would’ve been outsourcing, which the company tried to avoid. – When it comes to subcontracting and single part production, the logistic chains are often way too complicated. Our aim is to take more heavy fabrication back to our own premises because we have heavy welding facilities here in any case. 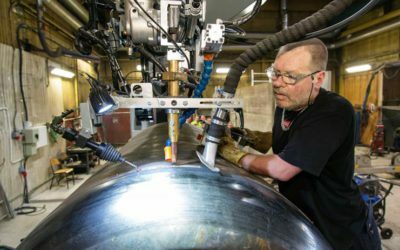 That’s why we decided to invest in a solution which allows us to weld heavy work pieces in addition to parts fabricated in high quantities, says Jurvanen. Now as the welding station is assembled and commissioned and our personnel have been trained, we think that we made the right decision. We became convinced of Pemamek’s strong competence during the process. The objectives of the investment were to increase productivity, gain better quality of welded parts and raise utilization rate of own fabrication capacity. 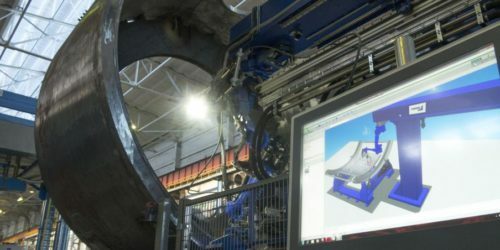 Based on simulations carried out with a selection of different work pieces, the robotized station provides a distinct increase in productivity when compared to manual welding. – Now as the welding station is assembled and commissioned and our personnel have been trained, we think that we made the right decision. We became convinced of Pemamek’s strong competence during the process, tells Jurvanen. The simulated results have now been verified in factory tests. 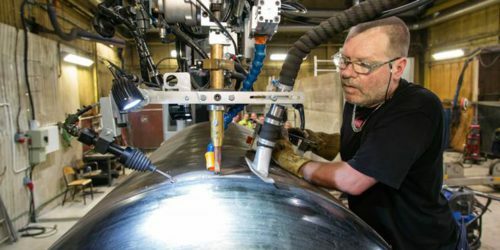 Plans are to use the new welding station in two shifts and double the earlier robotized welding hours to about thousand hours per year. 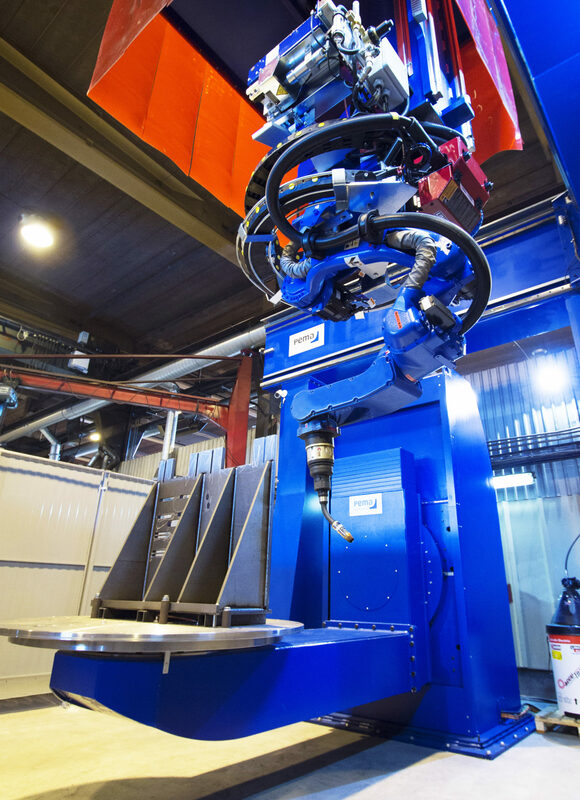 The solution, designed and implemented in collaboration with Valon Kone and Pemamek, will be able to weld anything from smaller high-quantity parts up to large machinery frames in an effective and flexible way by maximizing the company’s in-house fabrication. Advanced & flexible welding for heavy performance. Please sign up for our email list in exchange for access to our brochure downloads. If you have already signed up, please check your emails for information on how to access brochure downloads.